Synopsis: While researching the events depicted in the original film and the subsequent disappearance of its lead "actor" Sean Rogerson, Alex Wright received a bizarre video from a mysterious blogger named "DeathAwaits666." 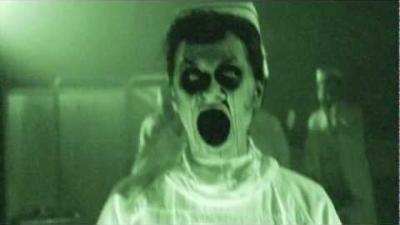 Appearing to show Rogerson still alive but trapped inside the Collingwood Psychiatric Hospital from GRAVE ENCOUNTERS, Alex and his friends agree to meet the blogger at the infamous hospital in hopes of learning what really happened. To their horror, they quickly find themselves face-to-face with unspeakable evil. Realizing that they must be smarter and faster than Rogerson and his crew to avoid suffering the same fate, they use their knowledge of the original film to do whatever it takes to survive. 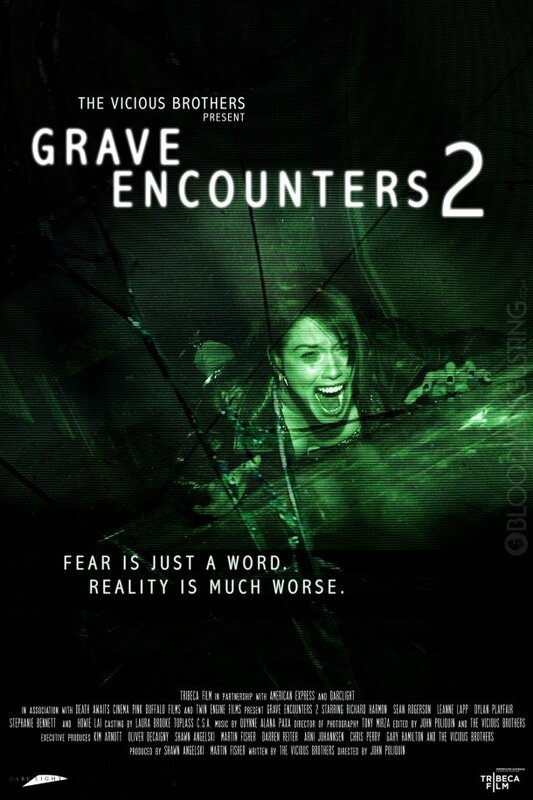 Official Synopsis: For people who don't believe the events of Grave Encounters (2011).Grave Encounters, film student Alex Wright is out to prove them wrong. Alex is as obsessed with the first film as the 20 million people who viewed its viral trailer on YouTube. While he and his friends research the events and visit the real psychiatric hospital depicted in the original film, they find themselves face-to-face with unspeakable evil, banking on the hope that their knowledge of the original film will help them survive the sequel.